Grief Diaries — Page 3 of 6 — Stories that need to be told. Memory is something I used to take for granted, at least up until Aly died. Nobody told me I would lose my memory after losing a child. It was so bad I often worried about early onset Alzheimer’s. The good news is that we’re not alone. 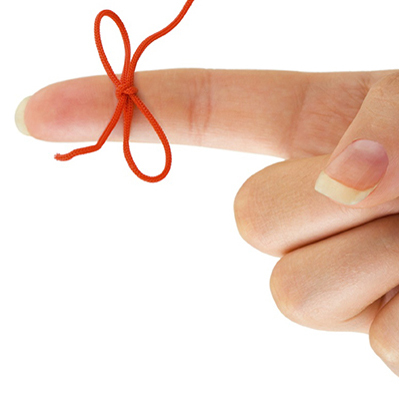 The better news is that there’s an explanation, and it’s not because we’re going crazy. It turns out that when a part of the brain called the amygdala is flooded with adrenaline from fear or trauma, it anesthetizes other parts of the brain. Memory is impacted, time gets distorted, and events come back like a strobe light rather than a story. So if nobody told you that memory loss, tunnel vision and time distortion are normal responses to emotional trauma, rest assured it’s common. I promise. Symptoms are especially pronounced after a traumatic loss. Yes, I know—they’re still embarrassing. Especially to our kids. Next time your kids give you the stink eye for asking the same question you did 10 minutes ago, bore them with the above explanation. With luck, they’ll never question your sanity again. Teenaged girls giggled around my sister and me at the mall. They walked together in a tight group, swinging bags of merchandise. Any minute I expected to see my own daughter Liz come around a corner with a group of friends. But Liz wasn’t here. She died in a duplex fire at college the day before. “Let’s try this one,” my sister Sue said, guiding me into a shop that looked familiar. Of course. Liz had worked at this store during high school. A true clothes-a-holic, she’d loved the employee discount. Most of her earnings went right back to the store. Now here I was buying one final outfit for Liz—her burial outfit. “Can I help you?” the salesgirl asked. I felt numb and far away. Sue had driven us to the mall because I couldn’t focus on the road. I couldn’t focus on anything. At the funeral home I had sat with my husband and father in silence while the director went over all the details. I sat like a statue, not really understanding. It wasn’t until I got home that his words actually registered: Liz needed new clothes. Her entire wardrobe had been destroyed in the fire along with everything else. I flipped through the racks around me. How many times had Liz needed new clothes? She seemed to come up with a reason every other week. My daughter was a champion shopper. If it ever became an Olympic sport, Liz surely would have won the gold medal. “Liz didn’t get her love of shopping from me,” I said, holding up a dress for Sue’s opinion. I put the dress back on the rack. Sue agreed: It just wasn’t Liz. How could I ever pick the right outfit without her? The clothes in the store swam together like a jumbled mass of fabric. Liz, you’ve got to help me here, I thought to myself. I have absolutely no idea what to pick. “I have no idea if this is what Liz would want,” I admitted. In my mind I saw Liz picking through racks of clothes. Maybe she can’t care about things like that anymore. “I guess it doesn’t really matter if I don’t get it right,” I said. I had once wished my daughter didn’t care so much about clothes. Now the thought of her not being able to care was unbearable, because it meant she no longer existed. Not on earth, anyway. I would never see her again. The funeral went smoothly, not that I would have noticed any mistakes. Nothing mattered to Liz anymore. Why should it matter to me? The day after the funeral my sister-in-law stopped by. Karen was the family photographer and had gone through her collection searching for shots of Liz. 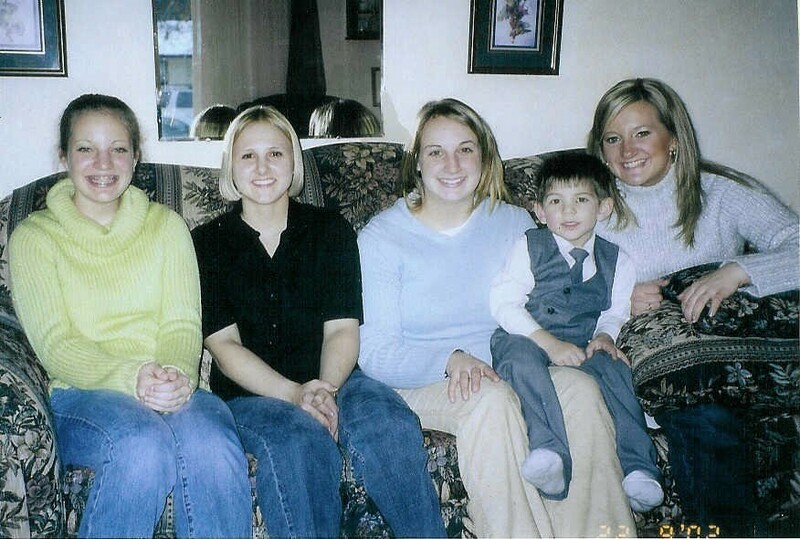 She handed me the photo showing Liz smiling and happily sitting on a couch with her cousins. I drank in the sight of her face for a moment before scanning the rest of the photo. And when I did, I couldn’t believe it. Liz was wearing a pair of khaki pants and a pale blue sweater. You weren’t on your own, I realized. I had asked for Liz’s help. And she did. A fashionista angel helped me choose the perfect outfit for my daughter, the champion shopper. No longer here with me on earth, but alive as ever in heaven, where one day I will see her again. No doubt she has a new outfit ready and waiting for the reunion. I attempted suicide. Here’s why you shouldn’t. Cliff Backmann was murdered in cold blood in 2009 for his wallet. When a backlog of cold cases stood in the way of solving his dad’s case, Ryan Backmann harnessed the power of social media to help tackle crime and solve cold cases around the country. Watch his story. Cancer. It’s an ugly word that strikes fear deep in the heart. 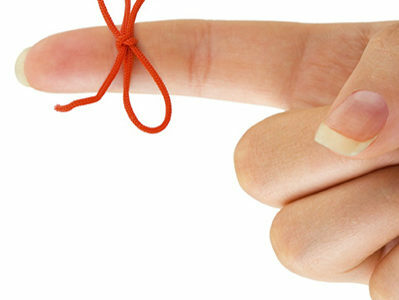 From the very moment the diagnosis is delivered, our worlds pivot in unimaginable ways. 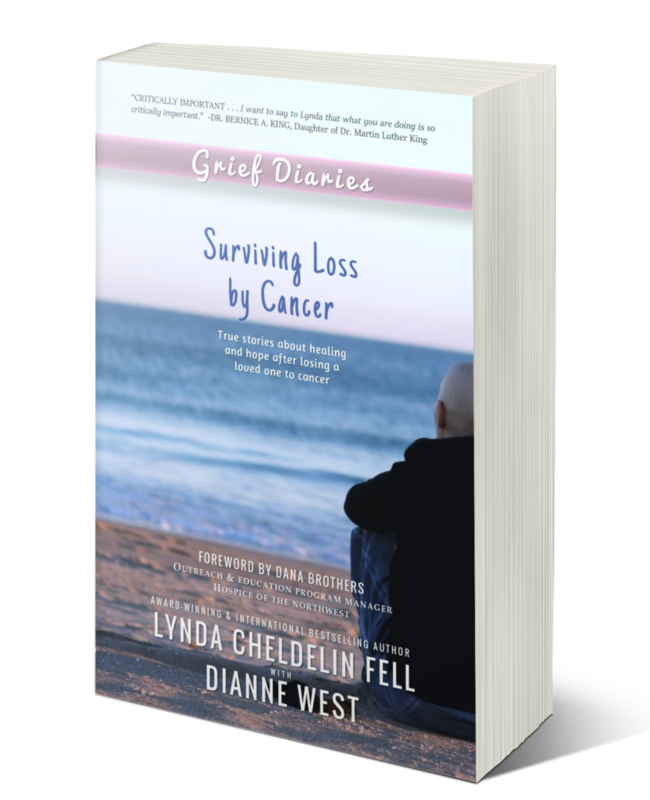 It’s with great honor that in conjunction with tonight’s telecast Stand Up to Cancer in Los Angeles, I share the newest release in the Grief Diaries series, Surviving Loss by Cancer. The book is a collection of stories from people who have lost someone they love to cancer ranging in age from 24 to 77. Those who face the same loss can hold this book in their hands and draw strength from the written words. Filled with understanding and compassion, each poignant story weaves a journey beginning with their loved one’s first symptoms, to the moment of diagnosis, through to their loved one’s final breath, and beyond. The purpose of such a book? To serve as a life raft in the storm by offering readers hope, strength, courage as they too transition into life without their loved one. A heartfelt thank you to the courageous writers who penned their journeys in this book for the purpose of helping others. You are all heroes in my world, and I’m grateful from the bottom of my heart. Is hope possible after loss? One morning after our daughter Aly died, I was laying in bed when I realized that grief had stolen the technicolor from my world, robbing me of the ability to appreciate much of anything. Still in my forties, I had a choice to make: either find a way to begin living or live my remaining years robbed of all joy. Because hope and happiness are intertwined like peanut butter and jelly, in order to restore happiness, I had to find hope. From that moment forward, I made the effort to appreciate life’s beauty. Although not every day is beautiful, there is beauty in every day if you look for it. At first it was very, very hard to allow my heart to see or feel anything besides the deep anguish of loss, but determined, I forged on. I fought hard. It took time. Patience. And great effort. But it paid off. My world filled with hope, beauty, and gratitude. There are no good analogies when it comes to grief, but if you’re lost in the middle of nowhere, you can wait for help or start walking toward civilization. It’s okay to cry along the way and rest when you need to, but keep walking. Keep fighting. Hope and happiness are on the horizon. And they’re both worth fighting for. I didn’t want to get out of bed this morning. Not because today marks nine years since losing Aly. Rather, the feel of the cool sheets, my sleeping hubby next to me, and the warm sun filtering through our bedroom window felt too peaceful to disturb. So I laid there and allowed my mind to wander over the past nine years. I replayed that night in the field when I sat next to Aly, how I held her warm hand while strangers on scene surrounded me with love. How Jamie called for an update on the fender-bender only to learn his youngest daughter was covered by the stark white sheet of death. How we made our way home as the full moon gave way to dawn, wondering when we’ll wake from this nightmare. What I didn’t know then that I know now is that I would survive. In those early days I didn’t think I could endure the agony, and many days I didn’t want to. The pain is beyond any words in a college textbook. How could I learn to live with Aly in my heart instead of my arms? I didn’t know. But whether I liked it or not, I was about to learn. My playbook of grief begins with a fog of shock so strong, I don’t remember much. The next few chapters are filled with wailing, gnashing of teeth, and spewing vile words. I then embarked on a desperate search for comfort, for relief from the agony. The end of my playbook remains unwritten but the rawness has softened and the current chapters teach that my heart can hold joy the same time as sorrow. There are many lessons and chapters in my playbook, but the most surprising of all is the one about transformation. In the early days we don’t believe this is possible. How could we? We can’t see past the pain. But as the rawness softens and our coping skills strengthen, we move into an unexpected—and often positive—transformative phase. What I didn’t know nine years ago that I know now is that Aly’s death was the gateway to many blessings. My circle of friends has expanded to strangers around the world who speak all loss languages. This taught me that the foundation of mankind is love. My skillset has expanded to things I didn’t know I could do. This taught me that limitations are self induced, and I can do more than I think. My compassion has grown in ways I could never have imagined. I learned to see outside my own pain into other hurting hearts, and how helping them helps my own heart to heal. My gratitude has evolved into an intentional mindset. This taught me that being grateful is a powerful healing modality. The more grateful I am, the more gratitude I have. Am I grateful for Aly’s death? No. It’s a hellacious journey. But I am grateful for the collateral blessings. This taught me that there is more to grief than meets the eye. Nine years ago I didn’t want to live. But others held that light of hope when I had none. This taught me the importance of sparking, igniting, and shining our light for those in the darkness behind us. I’m often asked whether the pain ever truly ends. 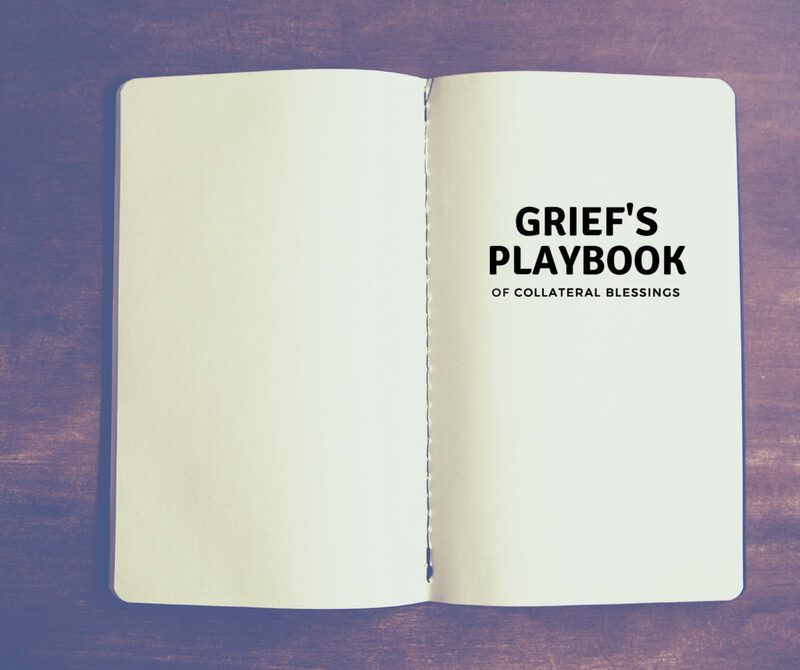 One cliche is that we don’t get over grief, we move through it. I don’t believe we move through it. I believe we learn to carry it with us as we move forward in life. To answer the question, I do believe pain eases. If it can happen to me, it can happen to anyone. The timing might be different, but don’t give up. Life’s second act will be different, but enjoy the moments when the pain isn’t as suffocating and you’ll find that you don’t have to choose between sorrow or joy. The heart has room for both, and eventually the joy will grow. Nine years ago I didn’t believe I would survive losing Aly. What I didn’t know then that I know now is not only would I survive, I might actually like—no, love—life. Her body sank to the floor, her shoulders heaving with sobs. I knelt down, wrapped my arms around her and rested my cheek on her soft hair. I didn’t know her name but I knew her pain. I saw her again the next day, yesterday, at the top of the escalator. When our eyes met, sobs once again overtook her body. I couldn’t stop her tears but I did know the power of a hug from one bereaved mother to another. I held her right there on the spot, oblivious to others coming and going. Because in that moment, nothing else mattered. Nothing else but her grief. And my love for her, for a stranger. I didn’t know her name but I knew her pain. Some wonder why those of us who are years down the road attend grief conferences. Don’t they remind us of the darkest moment of our lives? Why would we want to revisit such pain? Because when we help others we help our own hearts to heal. These conferences remind us how far we’ve come. They remind us how much we’ve changed for the better. 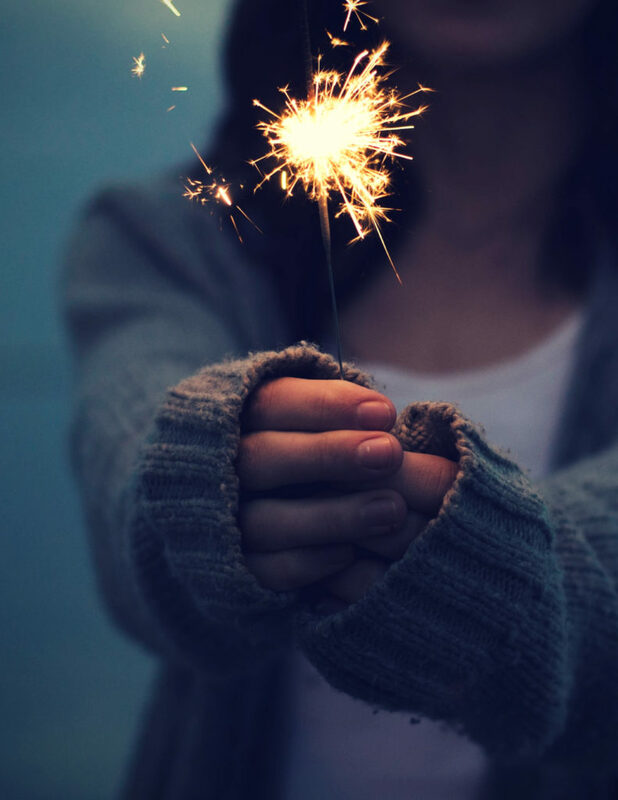 That we’re the hero of our own story by holding the light of hope for those who have none. Grief conferences recharge our batteries in ways nothing else can. We meet others who speak our loss language, and become lifelong friends based on that alone. Politics, religion, nor socioeconomic backgrounds do not matter here. What matters is that hope is ignited, shared, and protected. I’m home now, having climbed into bed next to my dear sweet hubby before daybreak this morning. My body is weary but my heart is content. Physically I didn’t do much at this conference, but spiritually I gave all I had. And I’ll do it again next week, next month and next year. I may not know all their names but I know their pain. When we lose a child we become The Others. And when I hold another Other in her darkest hour, all is right with my world.